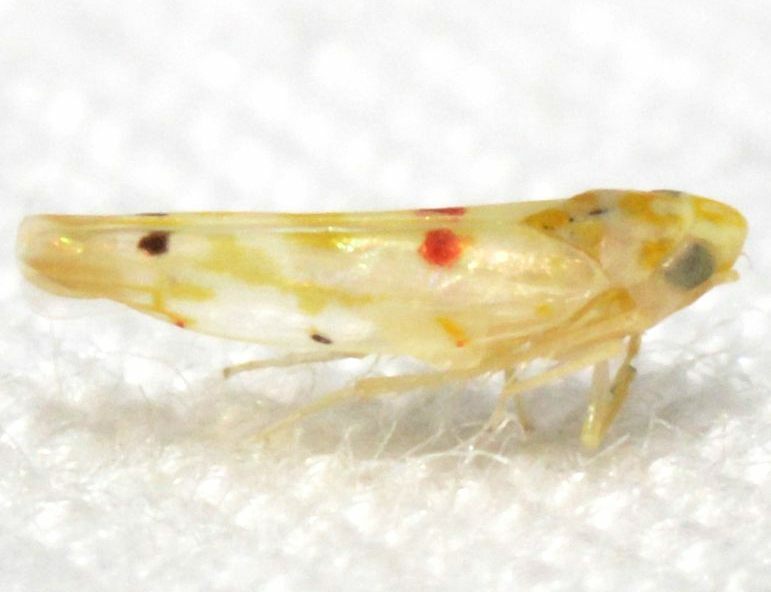 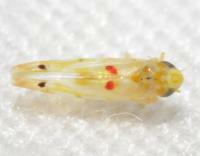 Comment: This species could be confused with E. micheneri as both have small red markings on the clavus of the wings. However, in E. micheneri the red markings are in the form of a red cube, often times with a smaller red lateral branch; in E. stoveri, the red markings are in the form of small dots. 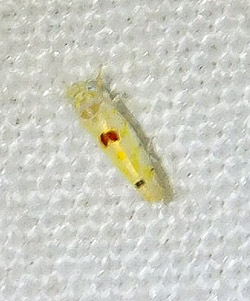 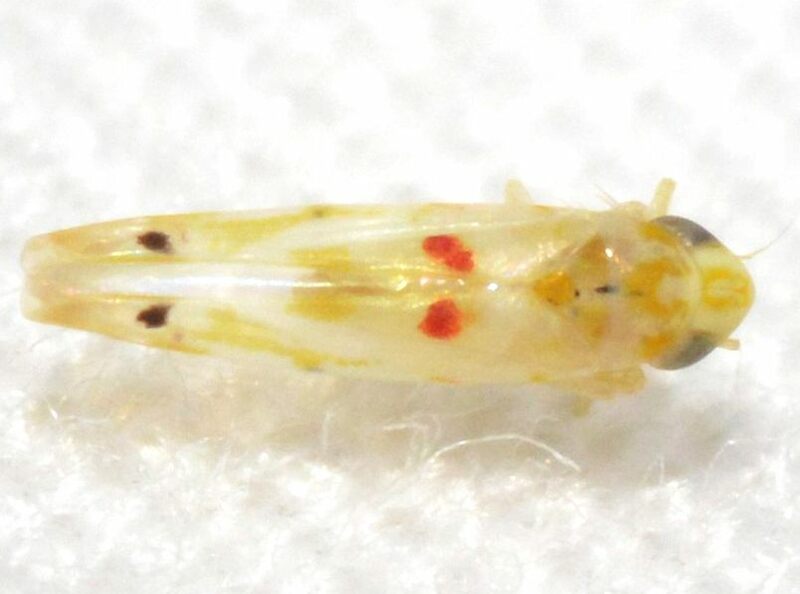 The non-dotted form of this species is likely not identifiable to species without dissection of a male specimen; there are many Eratoneura species or forms that look very similar to one another.